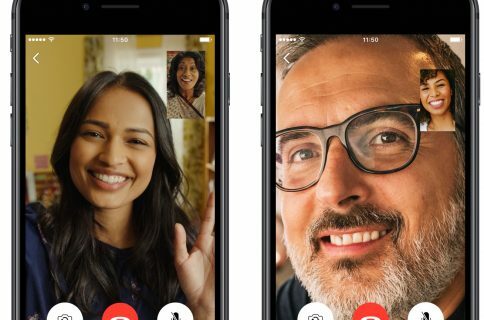 Two weeks after rival WhatsApp announced that chats on its platform are protected from eavesdropping with end-to-end encryption, the popular messaging app Viber on Tuesday released a privacy-enhanced edition of its iPhone and iPad app. 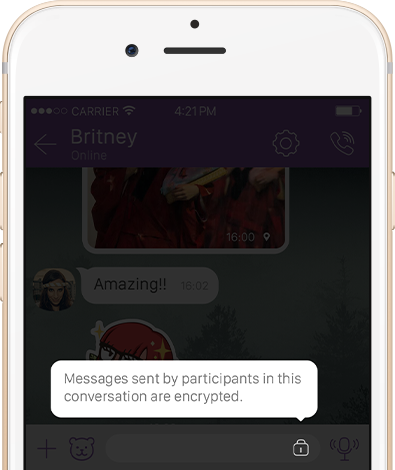 Bumped to version 6.0, messages you send and receive through Viber are now protected with end-to-end encryption, as indicated by the new padlock icon, and you can also hide away specific chats. With end-to-end encryption, the contents of your messages are encrypted on the device, servers and during transmission to prevent eavesdropping. 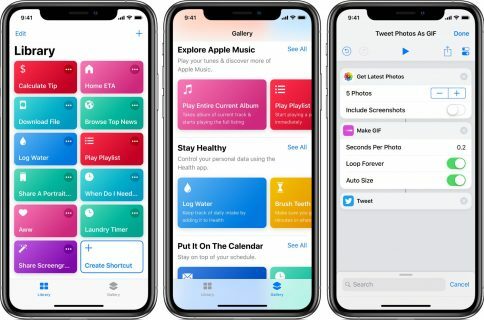 End-to-end encryption works with individual messages, as well as with groups and Viber messages on other platforms—assuming everyone runs the latest version of the app. 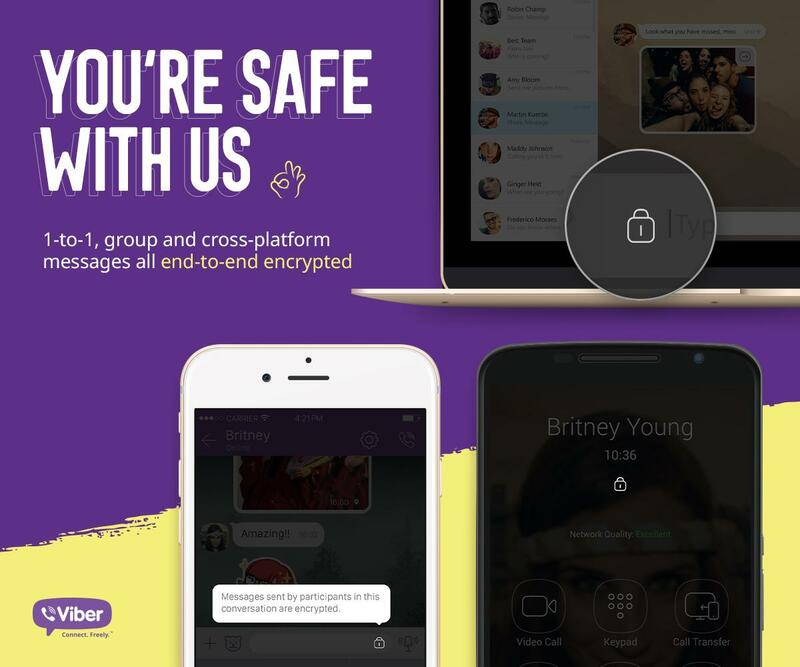 “We have been working on this for a long time and are proud that our users can confidently use Viber without fear of their messages being intercepted – whether it is in a one-to-one or group message, on a call, on desktop, mobile or tablet,” said Viber. End-to-end encryption is rolling out globally over the next two weeks. If you see a grey padlock within the app, your copy of Viber has enabled end-to-end encryption and you are secured. Swiping a chat in the list reveals a new hidden option that lets you hide away specific chats from the main screen so no one but you knows they even existed. Viber 6.0 for iOS also includes a Trust Contact feature that adds another layer of security. This ensures that each user has an individual cryptography key associated with their particular device. You can manually mark a Viber contact as “trusted,” which will change the padlock color to green. A red lock means a problem with the authentication key, which could indicate a benign issue like a user changing their primary phone but also point to a man-in-the-middle-attack or other breach state. Should that happen to you, simply re-trust a contact and you’ll be safe. 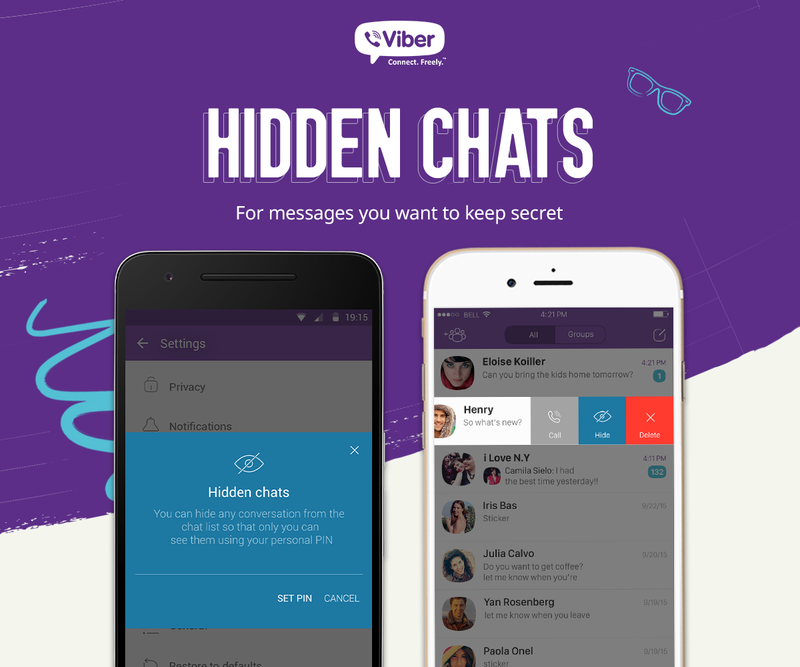 Reduced app size—Viber now takes up less space on your phone. The app continues to be available at no charge. Viber requires an iPhone, iPod touch or iPad with iOS 7.0 or later. The app is localized in English, Arabic, Catalan, Chinese, Croatian, Czech, Danish, Dutch, Finnish, French, German, Greek, Hebrew, Hindi, Hungarian, Indonesian, Italian, Japanese, Korean, Malay, Norwegian Bokmål, Polish, Portuguese, Romanian, Russian, Simplified Chinese, Slovak, Spanish, Swedish, Thai, Traditional Chinese, Turkish, Ukrainian and Vietnamese. Viber is available for free in the App Store. Viber Desktop for Mac is a direct download from the official website.